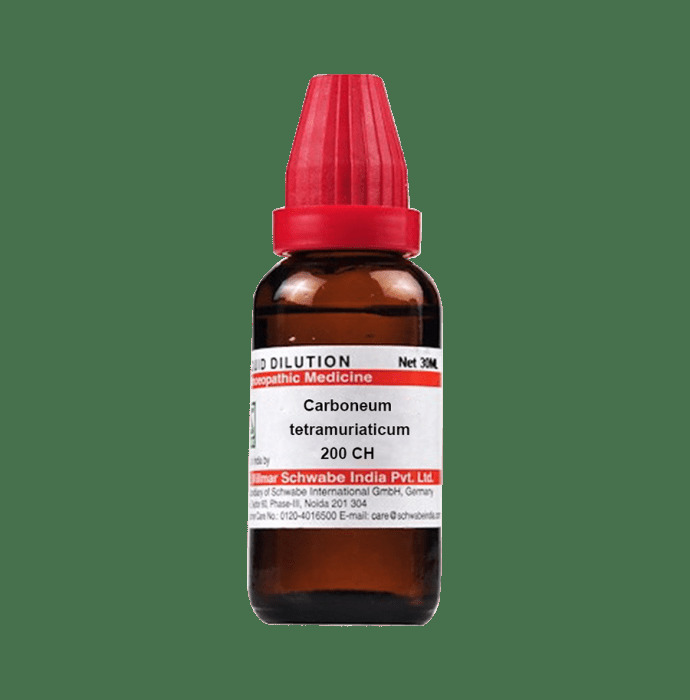 Dr Willmar Schwabe India Carboneum tetramuriaticum Dilution is a homoeopathic medicine which is available in different potencies. It is useful in treating cases of chronic worm infestation (especially hookworm) with anaemia. It is an anthelmintic medicine and is useful in killing parasitic worms without any significant side-effects. Dr Willmar Schwabe India Carboneum tetramuriaticum Dilution should be taken as directed by physician.